Forget“Keep Calm and Carry On.”This week, Jim and Greg play their favorite Anxious Anthems. Then, they chat with some listeners to hear what songs make them nervous. 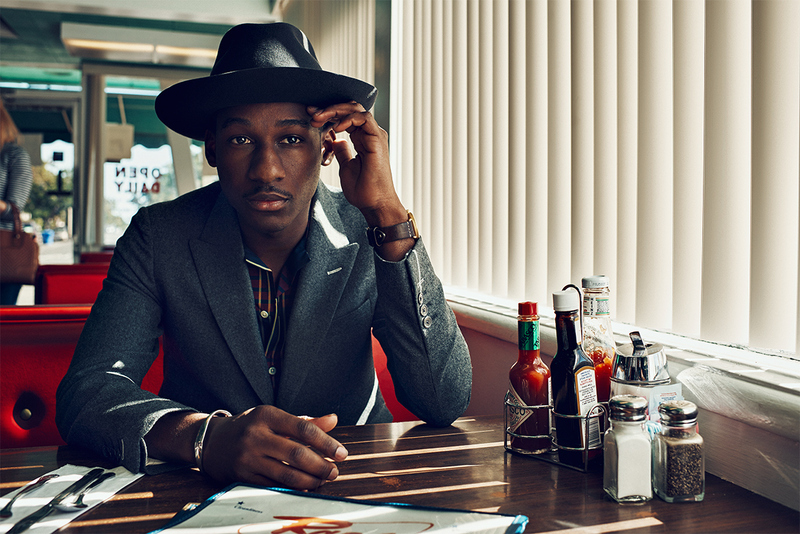 Plus, the hosts sit down with soul singer Leon Bridges. Leon's latest album, Good Thing, marks his transition into an adventurous new sound.